Thanksgiving is the most traveled holiday in America with an estimated 54.3 million Americans expected to migrate, at least for the day, 50 miles or more this year! Football has also been a traditional favorite at this time of year. Whether it is a friendly game at a local field or watching one or more of the 3 NFL games offered throughout the day, it has become part of the holiday for many Americans. In addition, Thanksgiving has become one of the biggest running days of the year with morning Turkey Trots offered throughout the nation! One more way to connect with family about family history is to share a brief replay of a genealogy touchdown—that glorious moment when research came together, you entered your genealogy end zone, and you felt like spiking the ball in celebration (a.k.a., doing the genealogy happy dance as it has been described for generations). Share your excitement of this year’s discoveries and you might just recruit another team member. If not, maybe you’ll expand your cheer squad. Food. Football. Family History. Touchdown! For those traveling, may you travel safely. For those celebrating in the United States, have a fabulous Thanksgiving holiday! For everyone reading this post, enjoy your day! 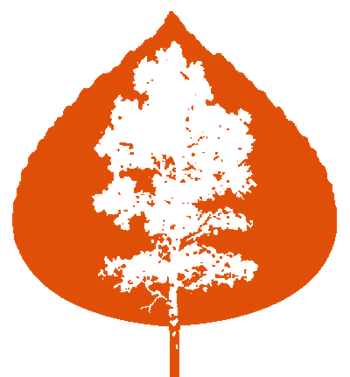 P. S. A Note of Thanks to all who entered to win the RootsTech 4-Day Pass Giveaway—Dr. Who Style. Congratulations to Christy! 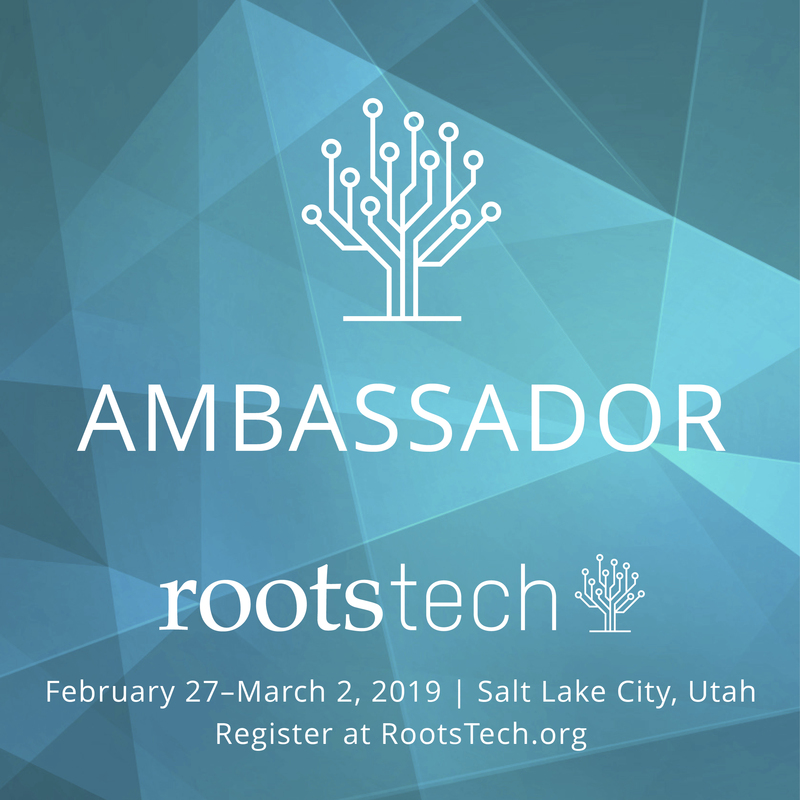 There are still a number of RootsTech 2019 Pass Giveaways going on now. Check them out at ConferenceKeeper.org!